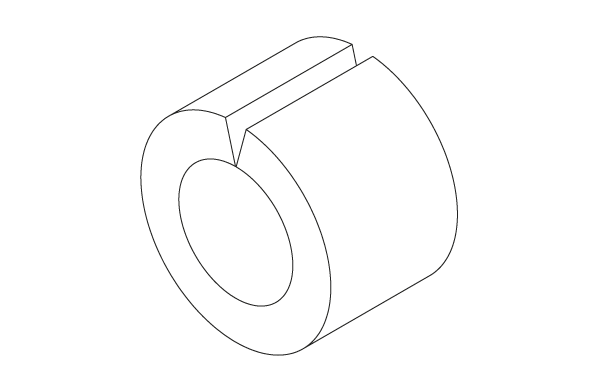 Trust in a manufacturing process that gets more out for you: On our production lines, we combine roll bending with rolling processes to ensure optimum results. We develop solutions that cost-effectively replace elements from other production processes, such as deep-drawn parts, turned parts or tube sections. Our wide range will convince you. We offer everything you need for safe and efficient production: Spring pins, clamping bushes, coiled spring pins, chassis bushes, spacers, compression limiters and automotive spring pins. Do you have any special requests? No problem. Together we will work out how we can improve your processes. Then our engineers will develop tailor-made products with which you can manufacture more reliably, more resource-efficiently and more cost-effectively. 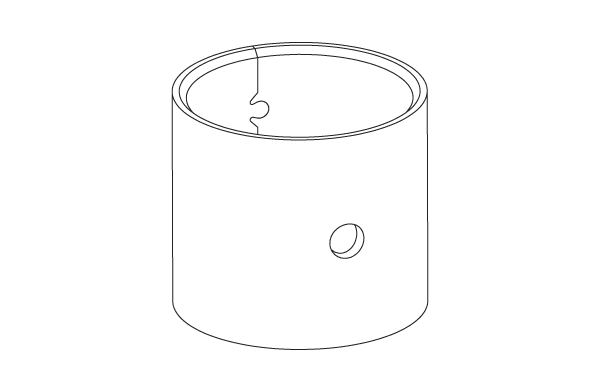 Specific forms of slots prevent pins from tangling during automatic feeding processes on assembly lines, or during coating operations made on the pins themselves. 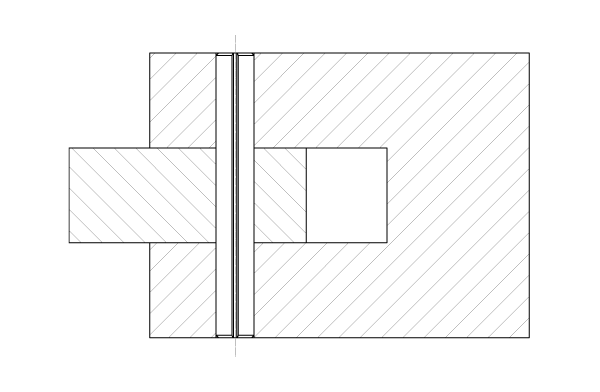 Any shaft movement in a bore induces friction wear of the shaft and / or the bore. 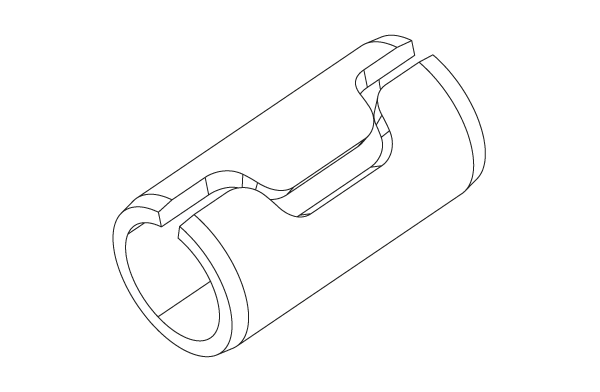 In order to avoid this major inconvenience, it is therefore essential to insert an intermediary part, made of more resistant material, between the two relatively moving parts. Tension bushings, easily inserted and withdrawn, are the rational and economical solution to solve this problem. Guidance and relative positioning of two parts. | Slot enables to compensate some misalignment or bore faults. | Grinding matches the specific requirements of precise assemblies. Axles for rollers, for pulleys, for hinges, for caps, and all kinds of other swiveling assemblies. Quick fitting by bushing operation. Reduced mass thanks to hollow body. The spindle elasticity compensates for some clearance / free play caused by wear. 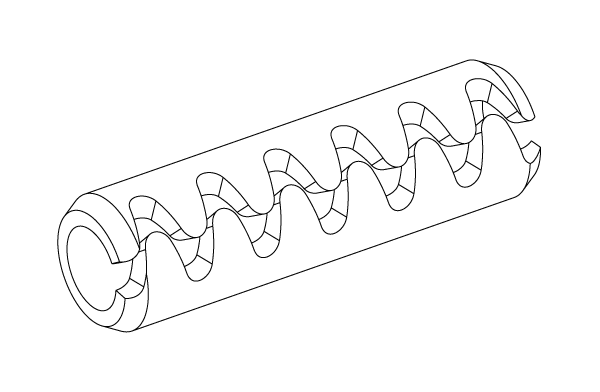 During rotation, the sunken edges of the slot do not damage the bore. Spacers are used in special processes to assure a correct and fixed distance between two connected modules. Moreover the spacer absorbs the tightening force of the screw. These products are designed in order to strengthen plastic, wooden and rubber bores. 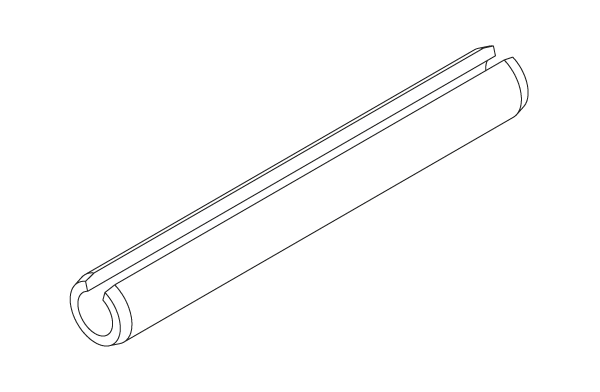 Of various shapes, and easily fitted in position thanks to their slot, these parts prove their functional utility in all kinds of assemblies where mechanical forces are exerted on components made of tender / soft materials. 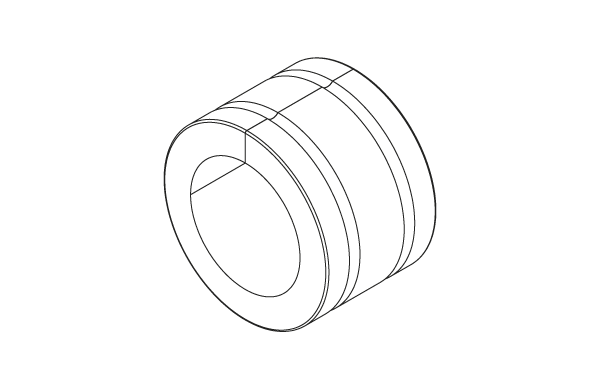 A bushing with a defined oval shape and a clinched connection which gets welded in the customer’s assembly. The elliptical shape will draw back to round due to the weld distortion. Used in: Twist beam rear axle, multilink axle, transverse, control arm and more. 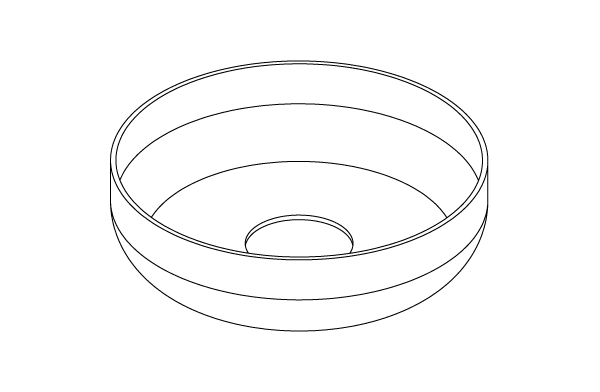 Design: oval or round. Designed to accomodate the shock-absorber mounting. Solution: Conical shapes, achievable by means of cold extrusion or by using profiled strip metal. Use of profiled strip steel makes other geometrical shapes and applications possible. Various types of slot can be produced.